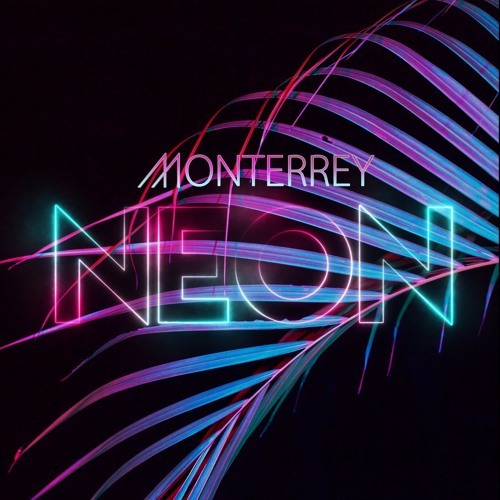 Miami artist Monterrey is getting ready to release his debut 2 track EP entitled Neon today (9/25) and it is smoking! Some amazing synthwave sounds which I can easily picture being played on a show like Stranger Things or the movie Drive, particularly the tilte track "Neon". All you retrowave lovers like myself are gonna love it! Check out "Neon" and "Round and Round" below. You can also check out his tunes on spotify or purchase them on iTunes or bandcamp.